When Coldwood Interactive announced Unravel at E3 2015, its main character Yarny captured everyone's heart. The adorable little yarn-man's platforming adventures were fun, and the sudden arrival of a co-op focused sequel lets players share that fun with friends. 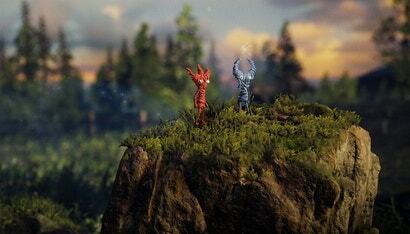 Unravel Two is a relaxing game and a welcome return for Yarny.